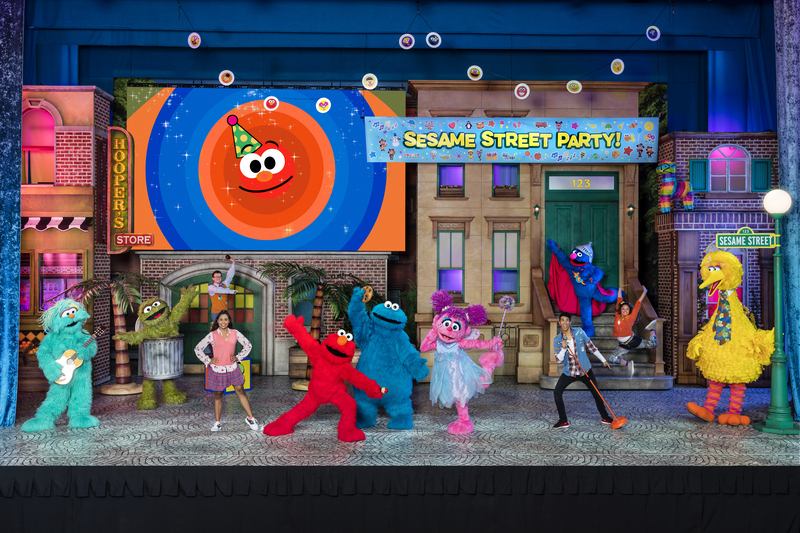 Everyone’s invited to take part in the sunniest and funniest street celebration in Sesame Street Live! Let’s Party! 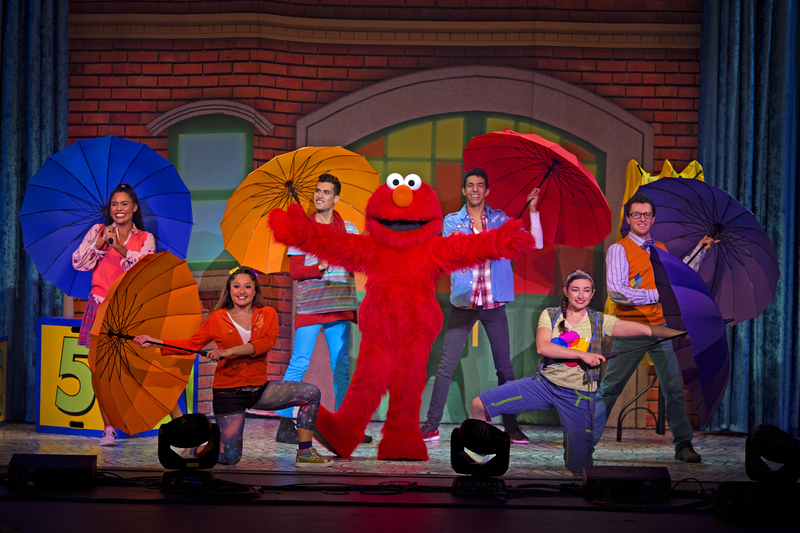 The inaugural production under Feld Entertainment’s new partnership with the non-profit educational organization, Sesame Workshop features favorite Sesame Street pals Elmo, Abby Cadabby, Big Bird and more in a brand-new sensory adventure live on stage. Sesame Street Live! Let’s Party! visits Brooklyn from September 21st – 23rd for seven performances at Barclays Center. Tickets are on sale now. Tickets for Sesame Street Live! Let’s Party start at $19. All seats are reserved, and tickets are available at Ticketmaster.com. This post was provided by Sesame Street Live!. If you would like to reach our readers, please contact us.